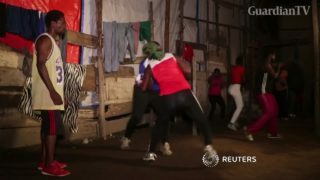 The residents of the Katanga Slum in Kampala face harsh conditions every day. But some of the women who live there have taken up boxing in their fight against adversity. 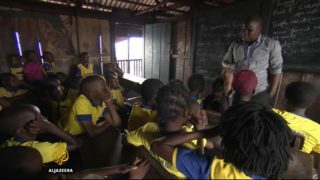 Barely four years after it took off amid international acclaim, Nigeria’s floating school in the Lagos slum of Makoko has collapsed. Hundreds of children in the community now have little or no hope of getting an education.